We manage our supply chain with operations spanning in procurement, processing, warehousing, distribution and merchandising. By managing the supply chain from start to finish, Onyx is able to move agricultural commodities between regions, strategically matching one area’s market origination capabilities with market consumption patterns in another. Combined with the capacity to store commodities close to their point of origin for extended periods of time along with control over transport and logistics, the Group maximizes synergies and efficiencies at every stage of the value chain continuum. With the benefit of thirty years’ experience in Africa, Onyx is expanding its proven knowledge and supply chain model into other fast growing regions. Our focus is to continue growing synergies, entrench presence and deepen the value chain through increasing processing initiatives. With a supply chain linking the world’s fastest growing emerging markets and a sound understanding of how to succeed in those markets, Onyx is well positioned to meet a future that sees dramatic changes in the nature of global agri-business. 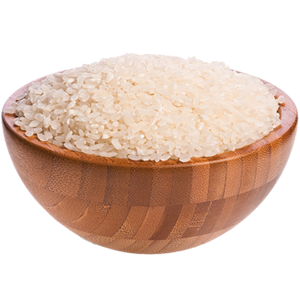 Rice is the staple food for over half of the world’s population and is the world’s most consumed cereal after wheat. It provides more than 50 percent of the daily calories ingested by more than half of the world’s population. Not only has rice been of great importance in the past, but its value and use remains considerable even today. Rice is the most rapidly growing source of food in Africa, and is of significant importance to food security in an increasing number of low-income food-deficit countries. Due to our export operations in West Africa we operate a network of warehouses across Senegal, Guinea Bissau, Gambia and Mali. These warehouses were not fully utilized during the export off season, which encouraged us to look at ways of fully utilizing our facilities more efficiently. Importation, storage and distribution of rice gave us a way of doing this and it has led us to become a major player in the region. The network of warehouses well beyond the major cities, allows us to have an extended reach which extends further than most importers.This also allows us to market the rice through our own distribution channels. We participate in the entire value chain from sourcing, shipping and logistics management to marketing and distribution, placing significant emphasis on the quality of the rice. Our shipping department enables us to guarantee timely and cost effective delivery of rice to our customers. Onyxgulf’spolicy of setting up distribution networks in the destination markets, coupled with selective backward integration into logistics and origination provides us with a strong foundation to grow our business and remain competitive. Onyx also participates in numerous government tenders worldwide, allowing us to shift significant quantities of rice, which helps us to reduce our bottom line. Onyx sources its sugar from the main producing nations of Brazil, Thailand and India. We use hedging techniques to manage risk and distribute to countries throughout Africa, Asia and the Middle East. We specialize in working with producers and consumers, setting up local stock and sale operations serving quality products to clients. 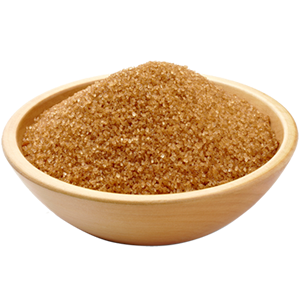 The international sugar price is driven by commodity future prices traded in New York and London making the commodity one of the most price volatile and widely traded. Our ability to utilise International Commodity Futures markets to provide price risk management services, enables the team to advise on best prices to our suppliers and clients, maximising the opportunity presented by this volatility. Onyxgulf has been in the animal feed business for nearly two decades. 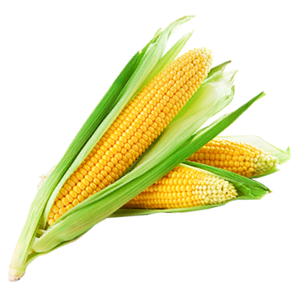 Our core strength is origination out of India for maize and Soya Bean Meal and wheat bran from East Africa. We deal with a multitude of feed mixers, poultry farms, dairy farms and Importers across the region and guarantee them a 12 month supply of their requirements. Our marketing and distribution to East Africa, Middle East and the Indian Ocean Islands is headquartered out of Dubai. West and Central Africa is handled by our Senegal Office. During times of political and economic turmoil our customers have faced problems of supply due to protectionism from exporting countries, it is during these times our experience and relationships with niche origins comes into play. Onyx’s business model is driven by the company’s commitment to providing a comprehensive “end to end” supply chain solution from the farm gate to our customers’ doorstep. We specialise in moving commodities from regions of surplus to areas where supply is unable to meet demand.